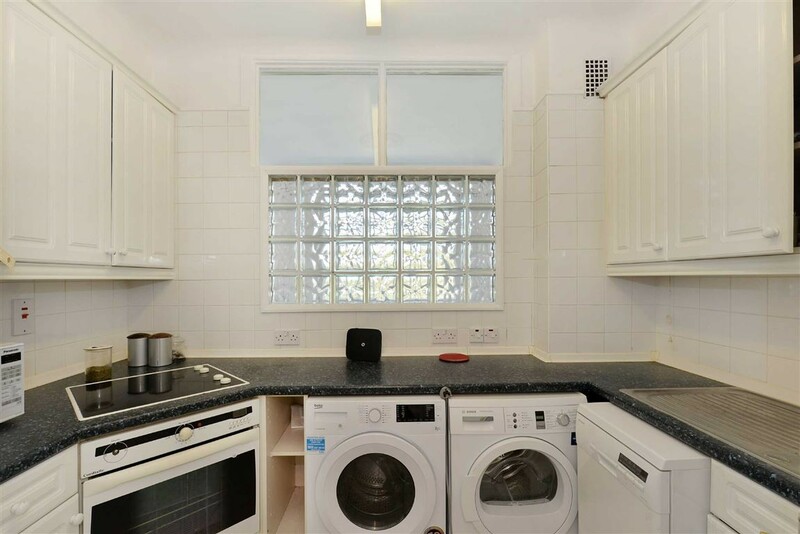 Venice Properties Ltd is proud to present this stylish 2 bedroom apartment offering contemporary living in a mansion block with a 24 hour porter and CCTV. 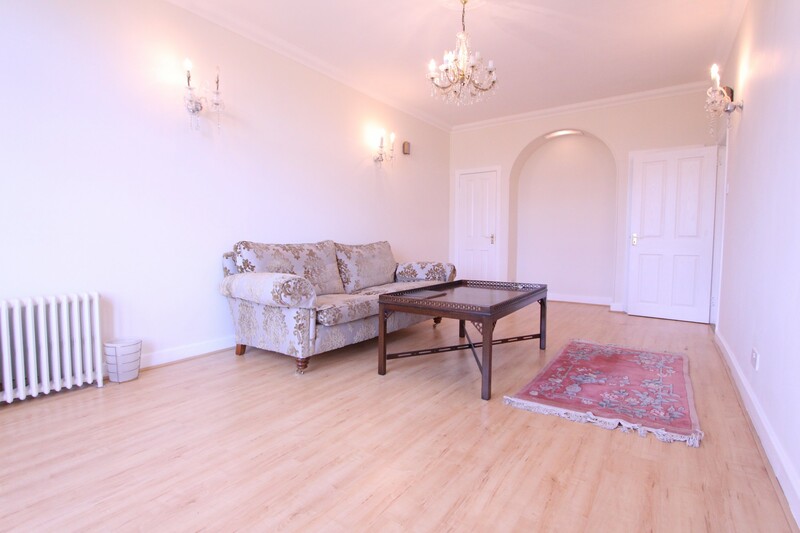 The Property comprises of 2 double bedrooms. The Living room offers bright interiors with large windows ensuring plenty of natural light . 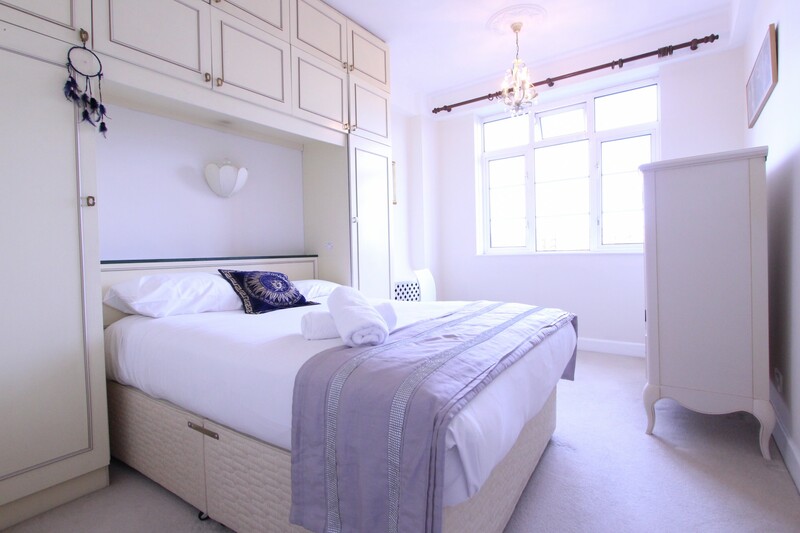 Both bedrooms have large double beds and built in cupboards. The property is available now. 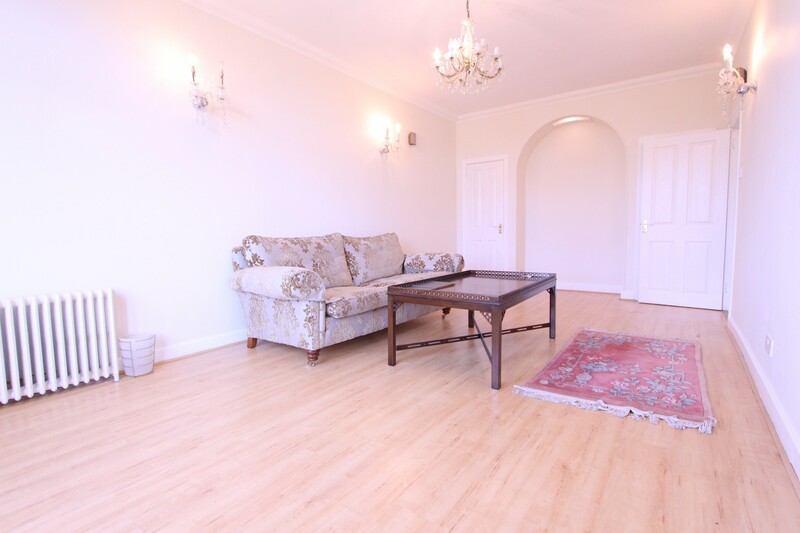 It is in a quiet location off Abbey Road with communal gardens & lift access. 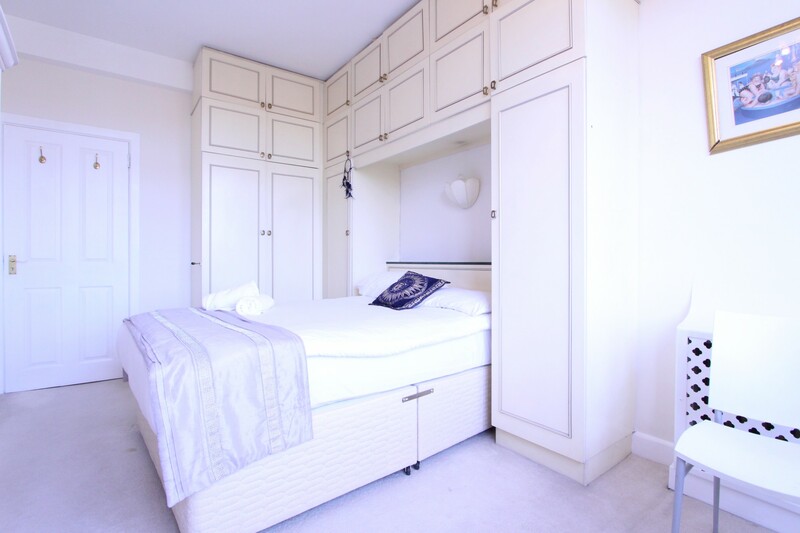 Grove End Gardens is located walking distance from St John's Wood High Street, St John's Wood Underground Station & Regent's Park. Includes heating & Hot Water.